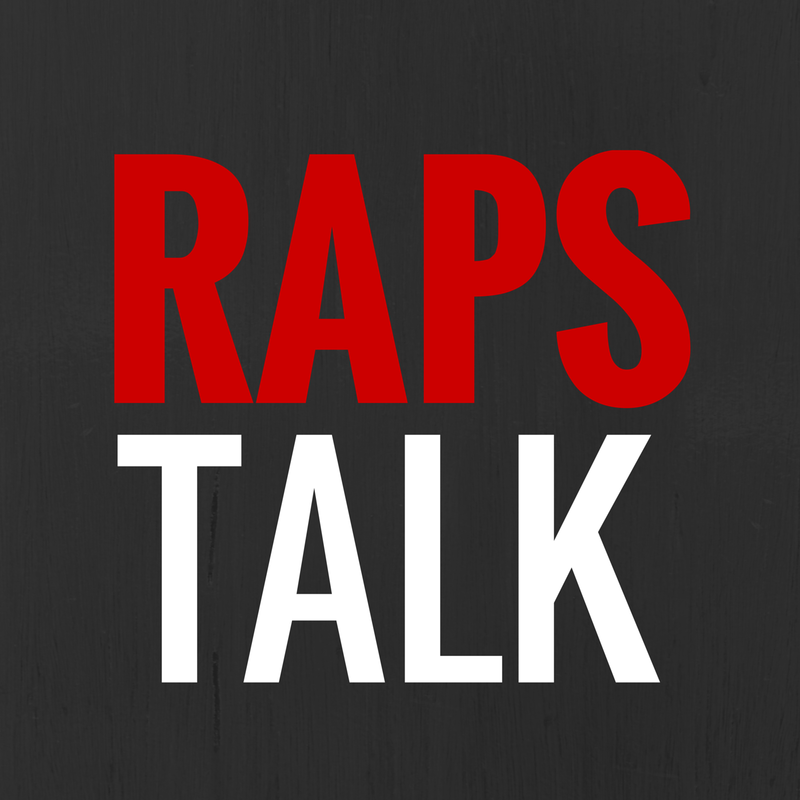 HIP HOOP JUNKIES - A Toronto Raptors/NBA/Canada Basketball Blog: Hold Up, Blake Griffin Could Have Been a Toronto Raptor? 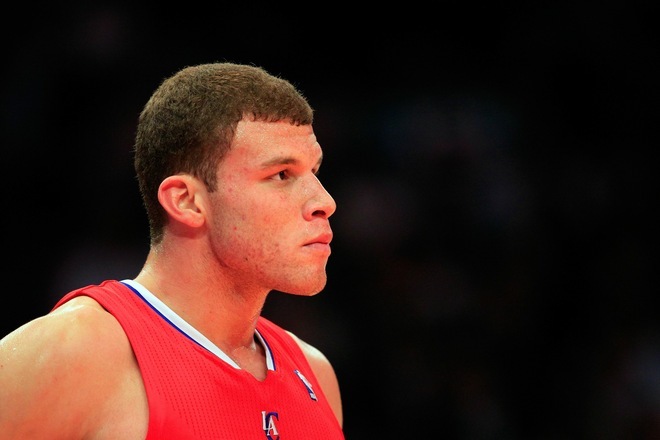 Hold Up, Blake Griffin Could Have Been a Toronto Raptor? You have to trust me on this but it comes from a guy I trust without doubt and it works like this. Way back after the Clips [won] the lottery, there was a call made to determine if there was any interest in a deal that would have sent Chris Bosh to the Clippers for the No. 1 overall pick with Toronto willing to take back the then-monstrous contract of Baron Davis in the deal. But as much truth there is to this story, it was a time when Chris Bosh was still putting up career numbers and it would have also been a big risk for Colangelo to make a big move like that at the time. Looking at it now, it hurts a little to know that the biggest hype machine for the NBA right now, could have been playing in T.O. Either way, the Raps future still looks bright with Ed Davis and DeMar DeRozan coming up as the young stars of the franchise, we'll just need to get the right pieces to fill out this roster. Could you imagine if Colangelo did pull off this deal and then Griffin was out for his rookie season? Toronto fans would have had BC's head!